A Tribe Called Quest's first full-length album in 18 years has finally arrived. We got it from Here... Thank You 4 Your service is a 16-track project that includes features from Kendrick Lamar, Kanye West, Elton John, André 3000, Jack White, and Busta Rhymes. Q-Tip revealed the album's release date with a note shared on social media on Oct. 27. In it, he said that a group reunion on The Tonight Show inspired the rappers to get back in the studio, where they laid down the "blueprint" for what would become this album. Phife Dawg, who tragically passed away earlier this year, is also heard throughout the album. “It’s so hard for me to sit in there and hear his voice,” Q-Tip said in a New York Times interview about working with Phife's recorded material. “Sometimes I just have to like take a break and walk away. It gets heavy. It doesn’t necessarily get sad, it just gets heavy. I literally feel the energy from him when I hear his voice." It also includes original members Jarobi White and Ali Shaheed Muhammad. In his initial announcement, Q-Tip also noted that due to Phife's death, this will be the final album from A Tribe Called Quest. This caps off an incredibly influential run from the group, including the release of the highly influential albums Midnight Marauders and The Low End Theory in the early 90s. 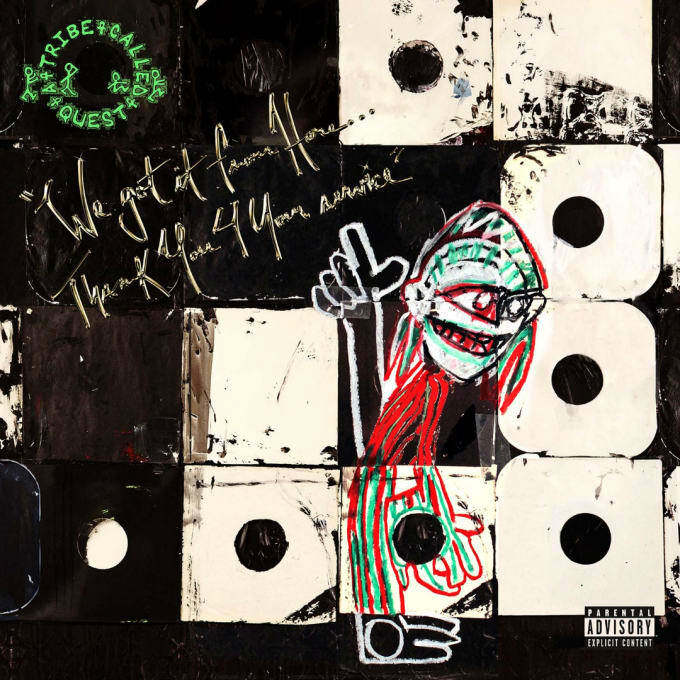 You can purchase A Tribe Called Quest's final album We got it from Here... Thank You 4 Your service on iTunes now or stream it via Apple Music. You can also stream it below via Spotify.